Tesla said on Sunday that its Model 3 sedan gives occupants the lowest probability of receiving a serious injury in a crash than any other vehicle tested by the National Highway Traffic Safety Administration (NHTSA). In a post on its website, the automaker said Model 3 occupants have less than a 6% chance of suffering a serious injury during a collision. The automaker also said its Model S sedan and Model X SUV have the second and third-lowest injury probability ratings of any vehicle tested by the NHTSA, respectively. In a post on its website, the automaker said Model 3 occupants have less than a 6% chance of suffering a serious injury during a collision. The automaker also said its Model S sedan and Model X SUV have the second and third-lowest injury probability ratings of any vehicle tested by the NHTSA, respectively. The NHTSA did not immediately respond to a request for comment. In September, the government agency gave the Model 3 a five-star overall safety rating, the highest score the agency can give. The Model 3 received a five-star rating in the frontal crash, side crash, and rollover categories, and some of its driver assistance features – like forward collision warning, lane departure warning, crash imminent braking, and dynamic brake support – met the agency’s performance tests. The Model S and Model X also received five-star safety ratings from the NHTSA. 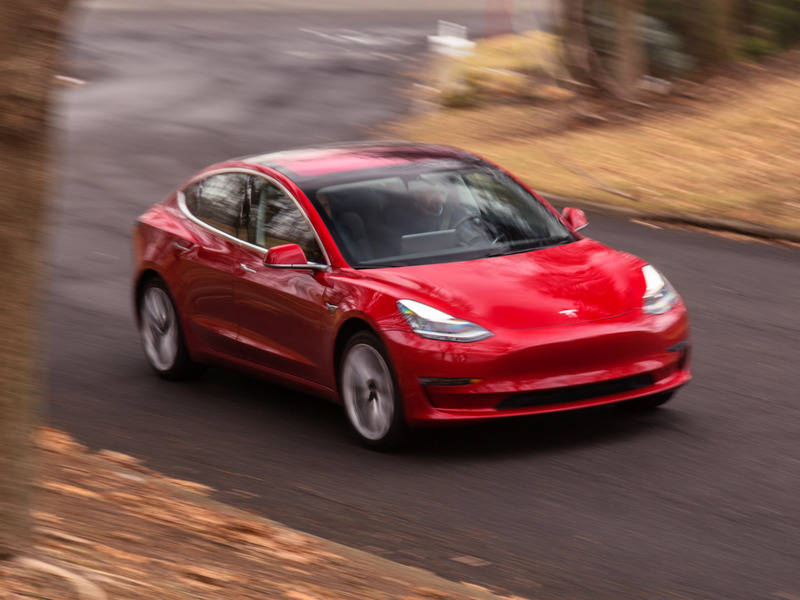 Tesla attributed the Model 3’s high safety rating in part to the vehicle’s even weight distribution and the fact that its heaviest parts are placed close to its center of gravity, which the company said increases stability. The company also said its passenger compartment and battery pack were designed to limit intrusions and direct the forces produced by a crash away from the cabin. Some of the Model 3’s safety features have also been evaluated by the Insurance Institute for Highway Safety, which gave the vehicle a “superior” rating in the “front crash prevention” category (“superior” is the highest rating in that category) and an “acceptable” rating for its headlights (“acceptable” is the second-highest rating in that category), and found its automatic braking system to be overly cautious. The organisation has not yet rated the safety of the vehicle’s other features, like its sides, roof, and seats.